...if you were to ask me if I think Liverpool can clinch the season, I would say HELL YES. 5-1 against Newcastle (without Torres or Keane!) 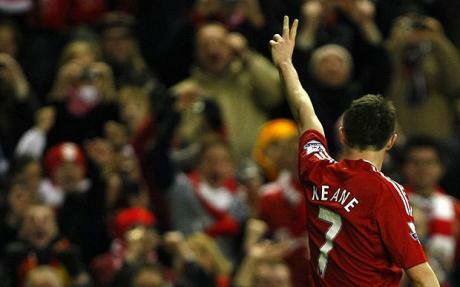 and 3-0 against Bolton (2 goals by Keane! Yay!) can't lie. Come on, second half of the season, LFC is ready..
Deco adalah pelaburan chelsea yang paling merugikan!